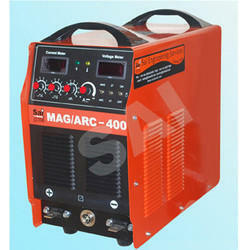 We are a leading Supplier & Manufacturer of MIG Welding Machine & MIG Welding Machines. 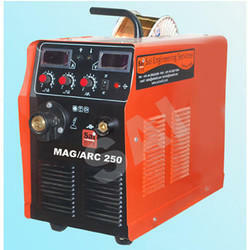 Our product range also comprises of ARC Welding Machine, Tig Welding Machine. 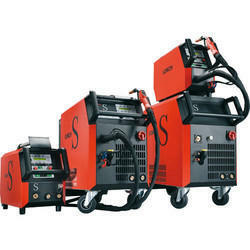 Spot Hi Tech Welding Machines are offered by us. These are developed using best available technologies and following industrial standards. Our instruments are extensively acclaimed for dimensional accuracy, sturdy construction and smooth performance. These are easy to use and are appreciated by clients not only for energy efficiency and low maintenance. 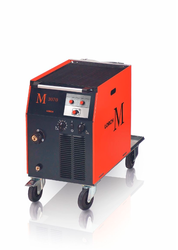 Synergic Pulse MIG Welding machine with MICOR(Micro processor controlled resonant inverter technology). The MicorMIG series at a glance▪▪ Versatility. 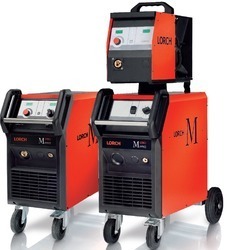 Lorch’s MicorMIG is set apart by the exceptional MIG-MAG welding characteristics it delivers – regardless of whether the welder uses mixed gas or CO₂.▪▪ Dynamic control. Select the arc characteristic you prefer. Depending on the operating panel you have selected, you can opt for dynamic levels that range from “soft” to “hard”.▪▪ Synergic pre-selection. MicorMIG versions BasicPlus and greater offer a large numberof welding programs for various material, wire and gas combinations. Depending on the design of your machine, you can set the programs in the wire feed compartment of the case or in the wire feed compartment of the compact system.▪▪ Upgradability. 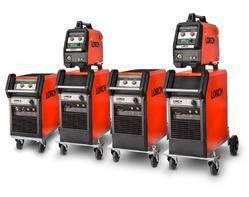 Never before has it been easier to adjust a welding machine to the ever increasing challenges posed by today’s welding tasks. It is now a breeze to upload welding processes, welding programs and functions to the MicorMIG that both boost performance and streamline the workflow.▪▪ Enhanced performance thanks to MicorBoost. 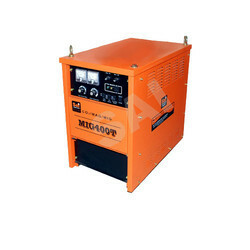 SAI Inverter Type MIG Welding Machine MIG/ MAG / MMA Welding products are designed in order to ensure easy assembling or fitting on drill machines. 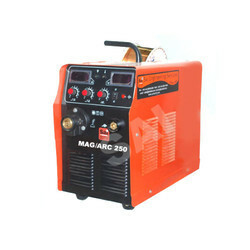 We do quality inspection of these MIG/ MAG / MMA Welding products before delivering at the client’s end. 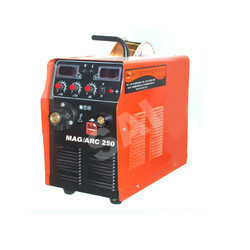 We are the leading manufacturer and supplier of MAG / MMA / SAI MIG Metal Inert Gas Welding Machine Supplies which are made from high quality of raw material. 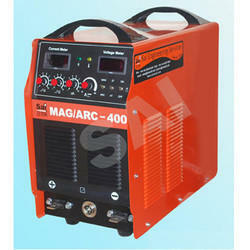 These MIG/ MAG / MMA Welding products are designed in order to ensure easy assembling or fitting on drill machines. We do quality inspection of these MIG/ MAG / MMA Welding products before delivering at the client’s end. 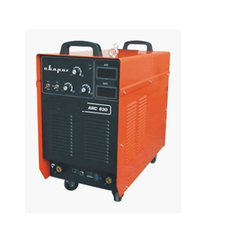 SAI MIG Welding Machine easy control of welding wave, little spark, smooth welding seam, high efficiency, adopting electric reactor, energy concentrating, easy arc-starting, stable arc suitable for the solid. We offer an exclusive range of SAI Thyristor Control MIG Welding Machine that is useful in fixings objects or mounting on any suitable surface. These Diode & Thyristor MIG Welding Machines are manufactured using extreme quality of precision and hardened ground parts. These have high gripping power and are widely demanded due to dimensional accuracy, durability, and toughness. Suitable for the solid – cored and flux – cored, welding wire. Suitable for mild steel, low carbon steel, alloy steel etc. We offer an exclusive range of SAI Thyristor MIG Welding Machine that are useful in fixings objects or mounting on any suitable surface. 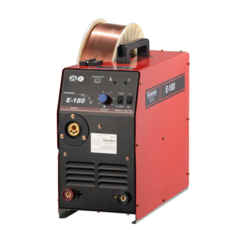 These Diode & Thyristor MIG Welding Machines are manufactured using extreme quality of precision and hardened ground parts. These have high gripping power and are widely demanded due to dimensional accuracy, durability and toughness. 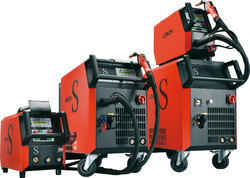 SAI Stainless Steel MIG Welding Machine 200,250,250f, 400,600 ,400t, 600t, 400d,600d easy control of welding wave, little spark, smooth welding seam, high efficiency, adopting electric reactor, energy concentrating, easy arc starting stable arc suitable for the solid. 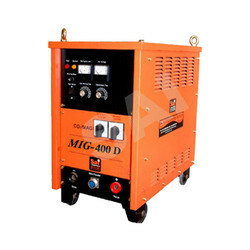 Looking for MIG Welding Machine ?